Brilliance develops over time. 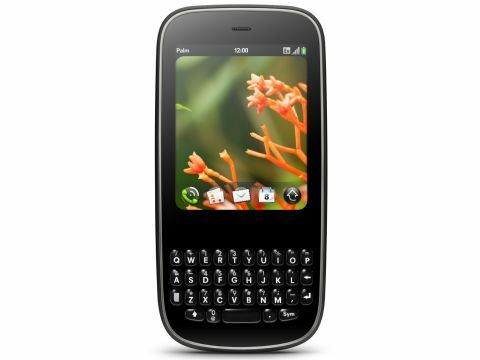 With the Palm Pixi, it took only five months. Palm has not yet given official word on whether the Pixi will eventually launch in the UK, but it's only a matter of time. Early 2010 is the timeline we're looking at right now. A slower processor, lack of Wi-Fi, and a lame 2-megapixel camera can't hide one clear fact about this smaller model: it's actually a better phone than the Palm Pre. While some of the Pre features that are lacking in the Palm Pixi will surely obfuscate this model from the Blackberry and "app phone" crowd who prefer the more expensive Apple iPhone, the Pixi is a capable phone thanks to the improved webOS platform and several hardware tweaks that might get overlooked in the rush to pigeon-hole the Pixi as a consumer phone. In reality, Wi-Fi (as the one glaring omission) is becoming less important as 3G access becomes prevalent. Sure, it's great to download monolithic files over Gmail when you're at home, connected to a router. However, most public hotspots at airports and coffee shops are throttle-limited anyway, while 3G runs fast and steady – at least in major cities. Otherwise, the Pixi has the features that business and more technical users require. Palm is slowly building a good cadre of apps with about a dozen or so released each day around the time of this review. WebOS enhancements – such as Yahoo integration for mail, scheduling and IM, and the recently added Microsoft Exchange sync – are also welcome additions for the mobile pro. We could throw darts at the Pixi's slower process, 8GB memory allocation and other shortcomings, but this is an entry-level smartphone with some serious smarts.